Tenerife Host offers private charters of the mid size catamaran for a small groups - up to 22 people in the group. You can charter the catamaran for 3 or 6 hours. In 3 hours we can do the Whale watching trip with a stop for swimming and in 6 hours we can go to the cliffs of Los Gigantes not just watching pilot whales, but also having high chances to see dolphins and see turtles and, surely, the highest cliffs in Atlantic Ocean. On board we supply catering in different options as well as open bar with beer, wine and soft drinks. Please, book in advance, sending Booking Message through our official website. 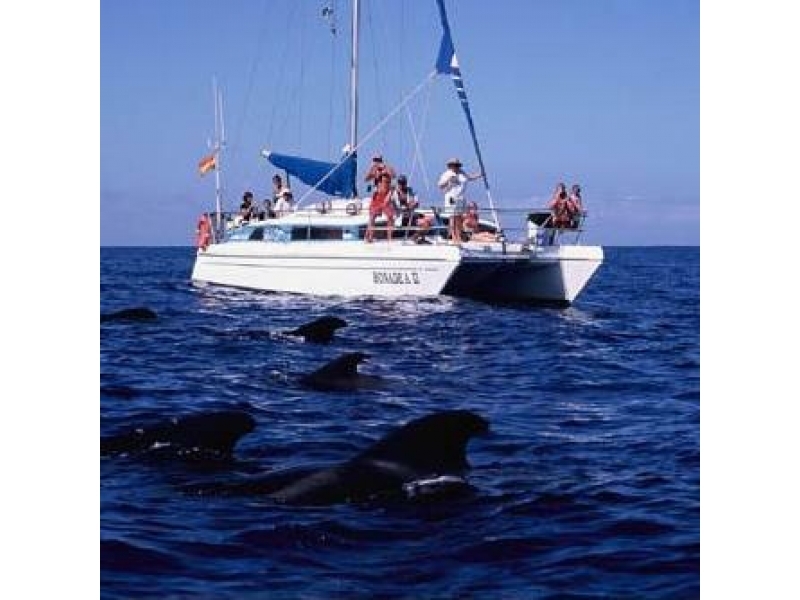 Tenerife Host offers private charters of the mid size catamaran for a small groups – up to 22 people in the group. You can charter the catamaran for 3 or 6 hours. In 3 hours we can do the Whale watching trip with a stop for swimming and in 6 hours we can go to the cliffs of Los Gigantes not just watching pilot whales, but also having high chances to see dolphins and see turtles and, surely, the highest cliffs in Atlantic Ocean. On board we supply catering in different options as well as open bar with beer, wine and soft drinks. Please, book in advance, sending Booking Message through our official website. Tenerife Host's blog at the address www.TenerifeThingsToDo.com constantly publishing new ideas about the things you can do having holidays in Tenerife. Like no other place in the world, our relatively small island offers a lot of things to do and what's important - for everybody. Everyone will find something own. Tenerife Host’s blog at the address www.TenerifeThingsToDo.com constantly publishing new ideas about the things you can do having holidays in Tenerife. Like no other place in the world, our relatively small island offers a lot of things to do and what’s important – for everybody. Everyone will find something own. Good idea is to take a private tour before or after your boat trip, not in the same day surely. A private tour will give new experience discovering hidden and secret places of the island. Tenerife Host offers a wide range of private tours as well as tailor made private tours especially for you, if you have a different needs or ideas. 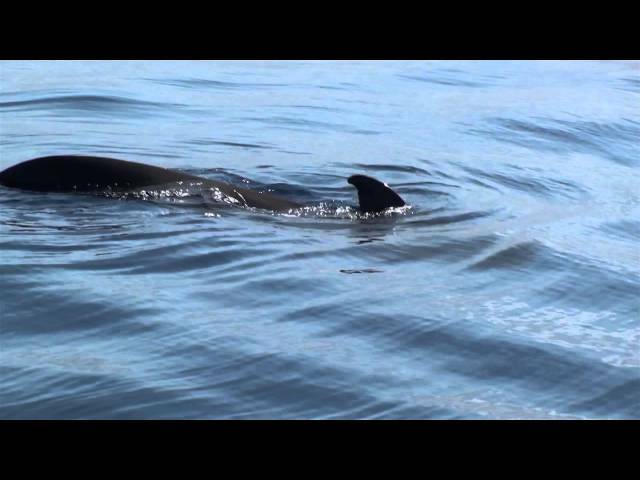 Whale & Dolphin Watching boat trips in Tenerife – Resident species you can always see. We had an amazing day! Thank you very much for this unforgettable experience!